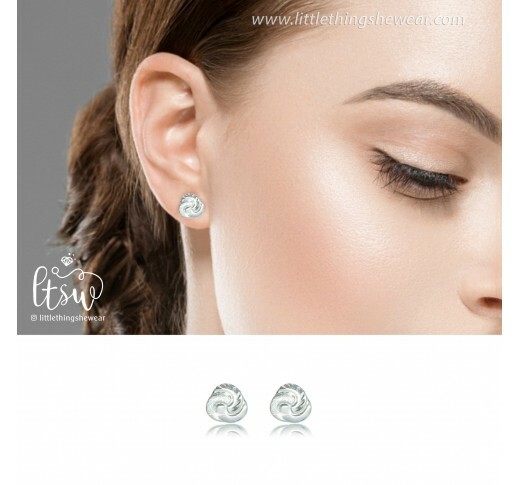 Eira meaning snow in welsh language, our new earring Eira is perfect for you independent and strong women who knows exactly what she wants, yet caring and loving person at heart. Made from 17k fine gold, this earring will make you look classy and elegant. Perfect for daily wear or to evening soiree to match with any dress.